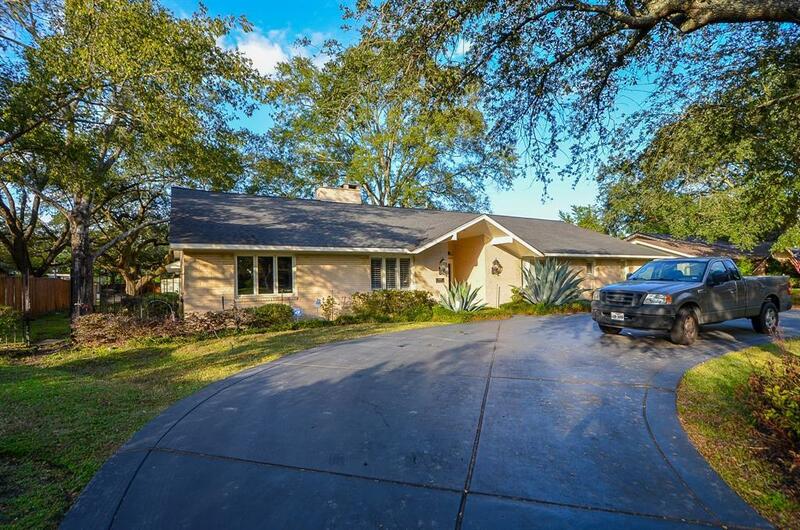 5698 Bayou Glen Road, Houston, TX 77056 (MLS #75126041) :: TEXdot Realtors, Inc. 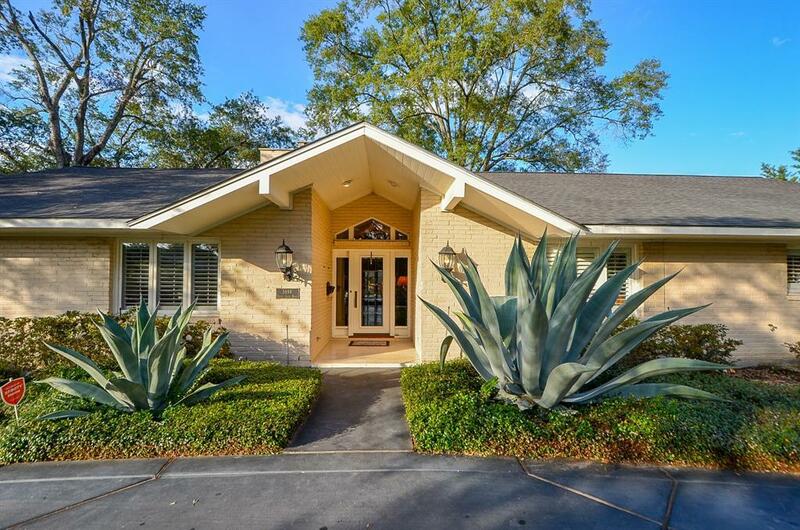 Elegant Custom Home on Oversized lot with heated Pool and waterfall. Priced to sell Quickly. 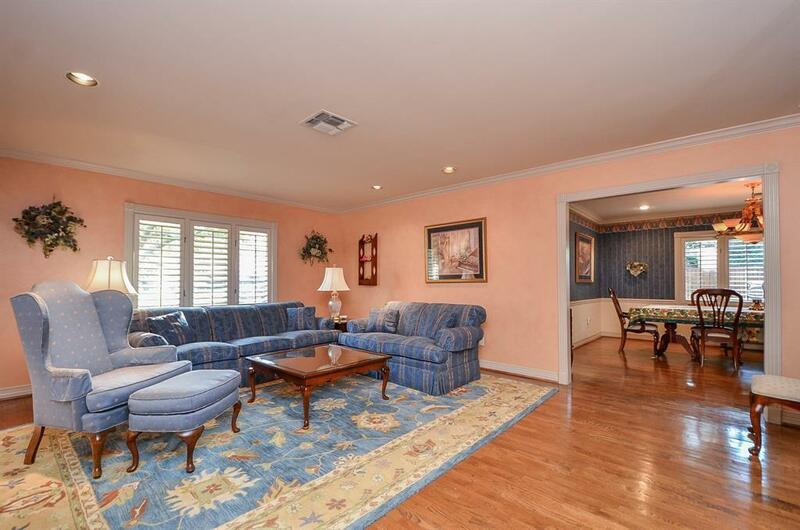 Gorgeous Oak hardwood Floors throughout. Island Kitchen with Double Stainless steel Ovens and 5 burner cooktop(Gas). Built in sub Zero refrigeratorMaster bedroom host study and beautiful view of back yard. Den with gas fireplace . All walls custom designed withFaux finish. Many features include Large utility room with gas connects and Sprinkler system for nicely landscaped yard. Walk in pantry, alarm system, 16000 sq ft plus yard. 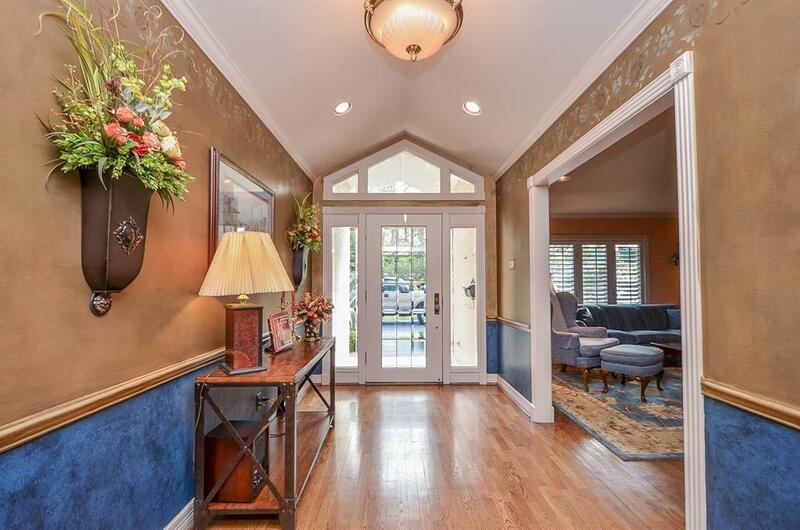 Listing courtesy of Marland Interest, Inc..